It's going to be Anushka Sharma vs John Abraham this Holi. Anushka Sharma’s upcoming horror film Pari was earlier clashing with Akshay Kumar’s Pad Man, is now locking horns with Parmanu. Call it a bizarre coincidence, or a numerological miracle. But the letter ‘P presides over Bollywoods fate in 2018. After Sanjay Leela Bhansalis "Padmaavat" and R. Balkis "PadMan" there will be "Parmanu" and "Pari", both of which are ready to hit theatres on March 2. Prernaa Arora who is a co-producer on both the projects, is unfazed by the impending clash. "Ideally I wouldn't have liked two of my films to come together. But what to do?  The troubles faced by Padmavaat have affected all of us, and we must support a film as important as 'Padmaavat' even if it means a discomfort level for our own professional interests. So yes , two films co-produced by my banner Kriarj are coming together on the same Friday, March 2," she said. Prernaa says she is particularly unfazed as her two films on are completely different from one another.
" 'Pari' and 'Parmanu: The Story Of Pokhran' are such different films. It doesn't matter who produced them as long as they get the audience they deserve. And I believe that both 'Pari' and 'Parmanu' individually have the heft to bring the audience in." 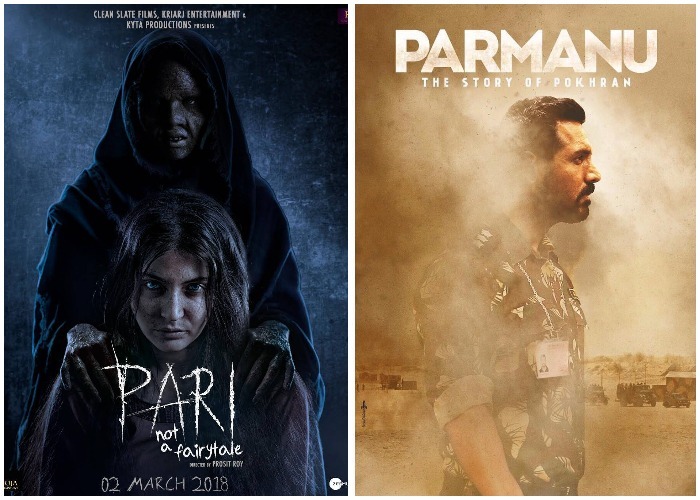 While "Pari" features Anushka Sharma in a supernatural thriller, "Parmanu" has John Abraham recreating the events in Pokhran during the nucleur tests in 1998. Earlier this month, Anushka Sharma revealed the first look of the film with new release date.